National Wine Day (Wednesday, May 25), I thought I would give some of my best wine recommendations and hints. If you are new to wine, you should probably determine what flavors you might like before you go shopping. If you like hearty, full flavored, bold type of drinks, you may like RED wine better. However, if you tend to order fruity cocktails and enjoy light, crisp type of drinks, WHITE or ROSE wines would suite you better. This is just a guideline, not a rule. I typically like white or rose; however, I have purchased mild oak flavored red wine too. Most sommeliers, a wine expert, would probably disagree with this next statement, but this is my blog and my opinion…. My husband and I keep our favorite wines refrigerated rather than at room temperature. We think it keeps the crispness of the wine fresh and taste brighter than served at room temperature. Granted we usually consume our wine within 6 months of purchase. Sommeliers recommend most red wine being served at room temperature. I also keep 2-3 wine glasses in my freezer, ready for when I want to enjoy a glass. This is wonderful in the summertime when we enjoy a glass while cooking outdoors. It will keep your liquid cooler, longer. Color and appearance of the wine in the glass. Assess this before you taste. Bouquet/Aroma. Swish the liquid gently around in the glass, smell it..what does it smell like? How intense is the aroma? Balance between fruit, sugar, acid and tannin. I would HIGHLY recommend purchasing or making a wine notebook. This book can be as simple as a spiral composition notebook. Just something you can glue wine bottle labels into, along with write some notes on where you enjoyed the wine and your thoughts. You can also take this notebook with you, if you visit a vineyard or winery. Take notes on what you like and good food pairings. After you take your purchase home, you will have this notebook as a referral for when you want to enjoy the wine at home. This Biltmore wine is not readily available everywhere Biltmore Wines are sold. Light and crisp when chilled, I enjoy this wine with any type of food. It has a sweet, tropical aroma and is very delicate. Great for sipping on a warm summer afternoon while cooking. Low in tannin. 2. From Australia is Banrock Station’s White Shiraz. Although Banrock Station makes several different types of wine varietals, my favorite is this cross between a Zinfindel and a Rose. Sweet and light, it is wonderful for sipping and sharing. Inexpensive in wine terms, it is a great place to start when finding flavors that you might like. 3. Pinot Grigio – this is probably my favorite overall varietal of wine; however, I cannot pick just one vineyard as my favorite. 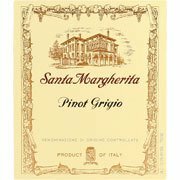 I will only buy Pinot Grigio’s made in Italy, both of which Santa Margherita and Conte Priola are from. Light, less tannin and citrus background flavor makes these easy for sipping or with any pasta dish. I have been reading and studying wine for over 10 years. 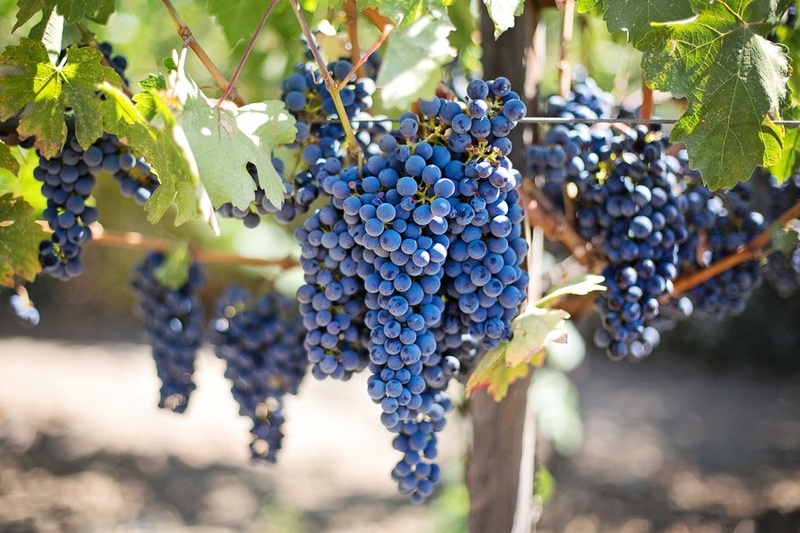 I am by far no expert on wine; however, I am familiar with flavors and the wine making process. Let me know if you have any questions or wine topics you wish for me to cover in my blog.